We offer a very large and diverse range of varnishes and finishes, for all mediums. 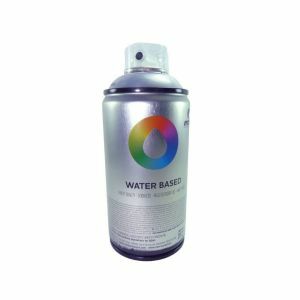 These products are important not only for enhancing your work, but also for protecting and preserving it. 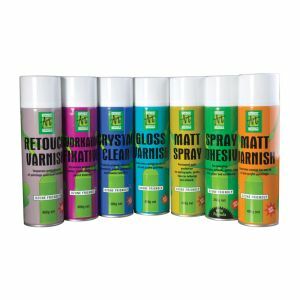 We sell varnish in Spray cans, or liquid varnish for brushing on. Gloss, satin, matt- We have it all.